In Mexico, the legal system fails to include any specific legislation protecting women's land and property rights. Therefore, Indigenous women's actual control over property has been very limited. Despite the urgency and importance of the situation, there are very few organizations working to improve women’s access to land. 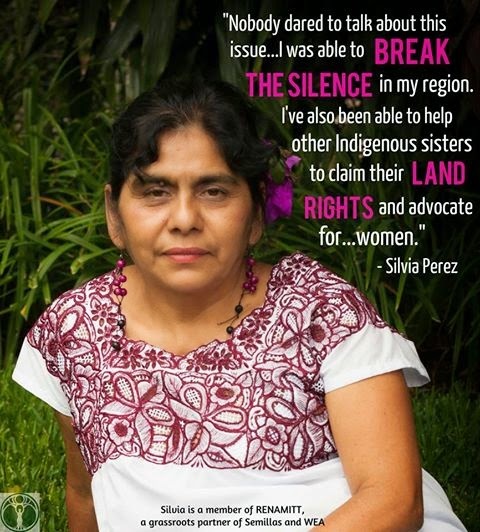 Meet Silvia (Zapoteca-Chinanteca), one of the courageous grassroots women supported by our partnership, who is working for Indigenous women's land rights in Oaxaca.